Following the release of his second book "Performance Marketing for Professionals," and pre-empting the release of his upcoming content marketing book with Bruce Clay, digital marketer Murray Newlands has released "Mobile Marketing Strategy Guide"
The guide has five chapters, ranging in topics from an introduction to mobile marketing, to building, running, tracking, and optimizing mobile campaigns. 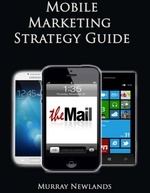 While the guide is written in large part by Newlands himself, it also contains a handful of guest-authored sections containing expert insights and tips from a handful of successful mobile marketers and app developers. 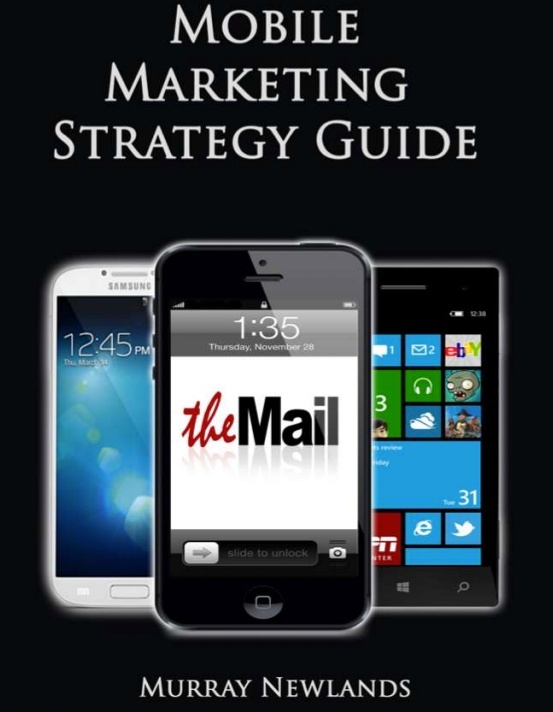 According to Newlands, his "Mobile Marketing Strategy Guide" is meant to serve as an introduction to the industry for those who are looking to expand their repertoire and enter the mobile space in the year to come. In an interview, Newlands told us, "I've noticed from all of the traveling I've done this year and speaking with advertisers and publishers at conferences that a lot of people are trying to get into mobile. The only reason they haven't made that leap yet is because there just isn't a lot of information out there about how to do it," he explained. "So I tried to take it upon myself to create a well-researched, easy to read resource that people could use to start their careers in the mobile advertising industry." Continuing, Newlands said, "I wanted to make sure that all of the major topics were covered and that people were able to get a solid grasp on mobile by reading the guide. Plus, I've included a few guest sections from people who are experts in their respective niches so that there is some great experience-based insights and tips, and that the guide is more than just a basic introduction. Readers can expect to find anything from how to get started as a mobile marketer, to expert tips on generating app downloads or creating a great mobile landing page."